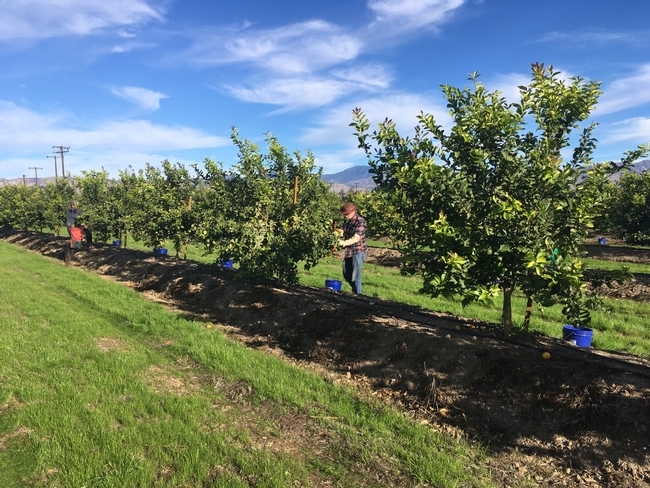 California agriculture saw significant gains in 2017, with the state's counties experiencing a 5.1% jump in total production value. The California Department of Food and Agriculture (CDFA) says combined sales, excluding timber, totaled $59.57 billion. Six counties reported agricultural production over $3 billion. The CDFA has also released a list of the state's top counties for agricultural production based on the latest crop data. The rankings were based on data provided by 49 of California's 58 counties. The rest either did not submit data or did not do so in time to be counted.